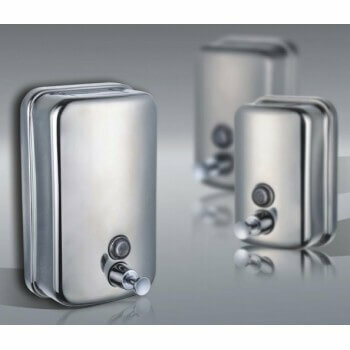 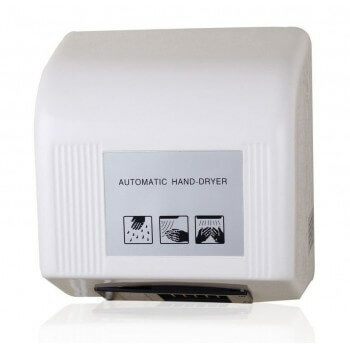 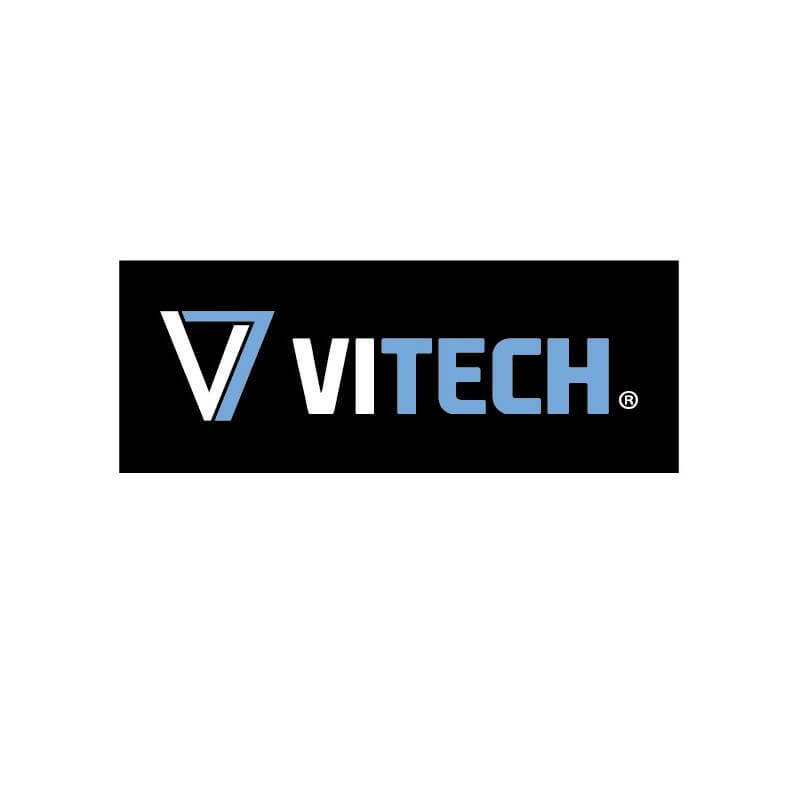 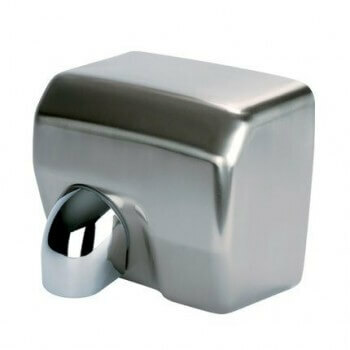 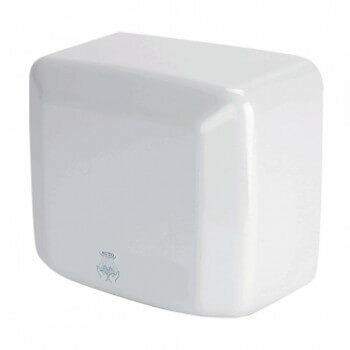 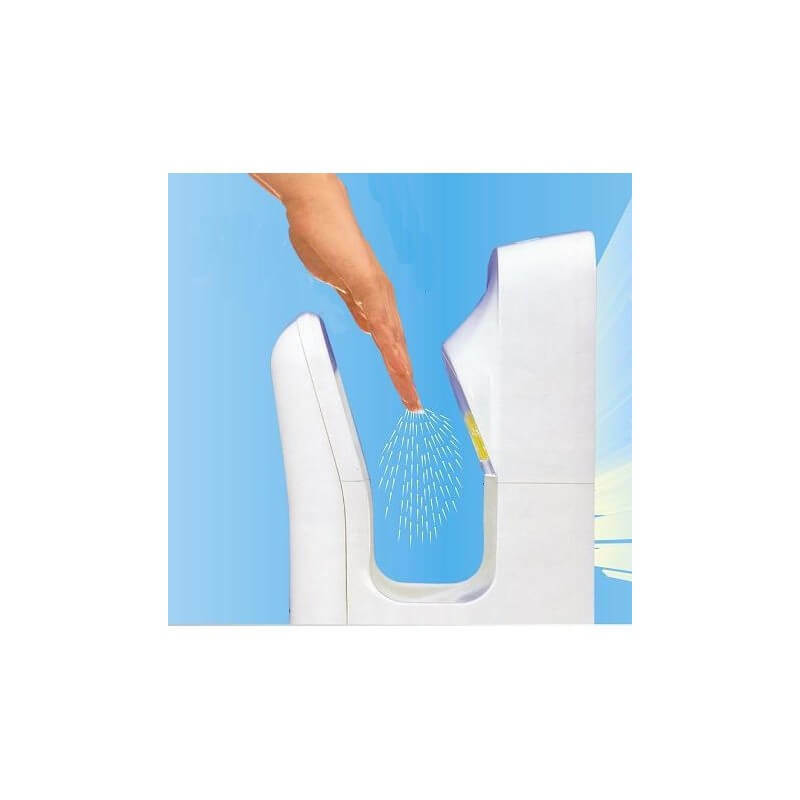 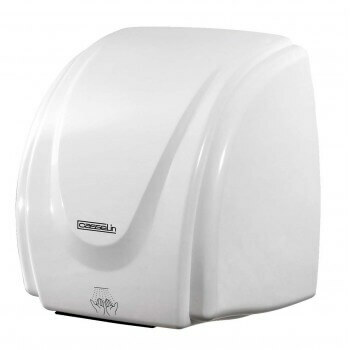 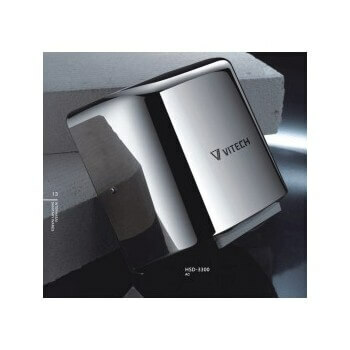 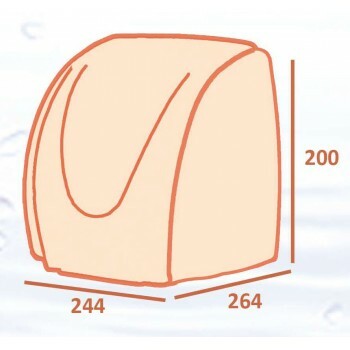 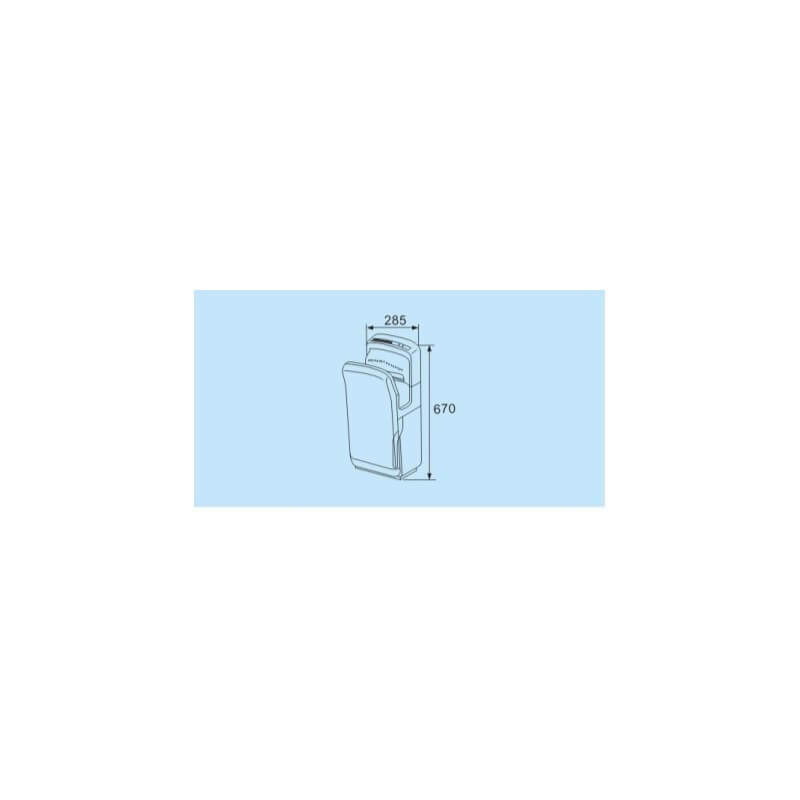 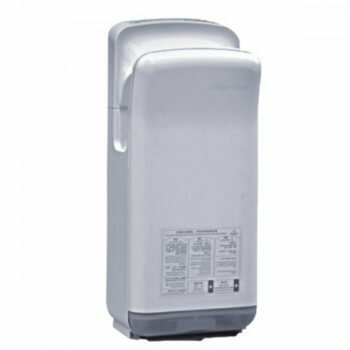 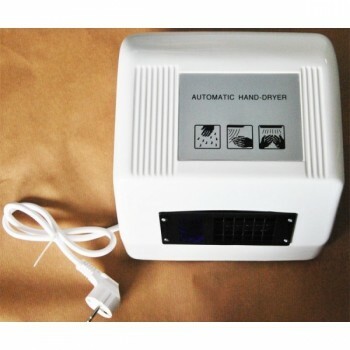 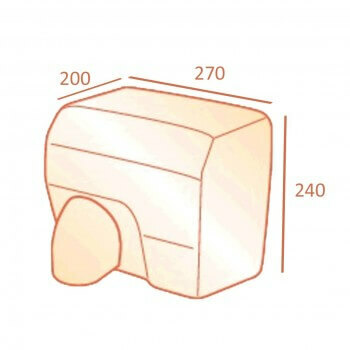 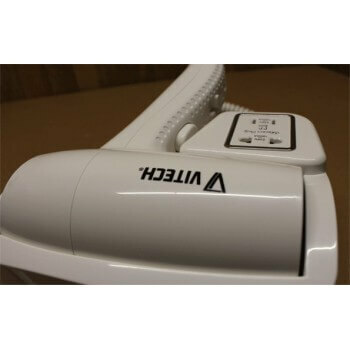 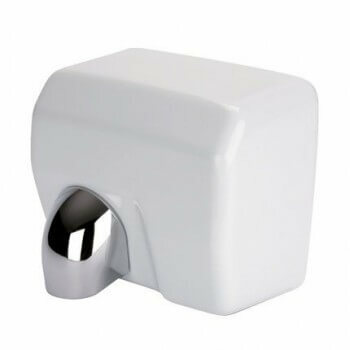 This new hand dryer technology double HD Vitech air jet dry your hands in less than 10 seconds (against 43 for a classic hand dryer) but uses up to 80% less energy (650w). 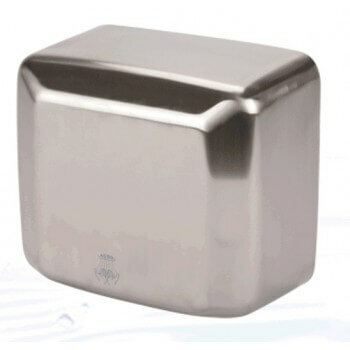 • Average consumption base 100 uses per day = 10 euros/year. 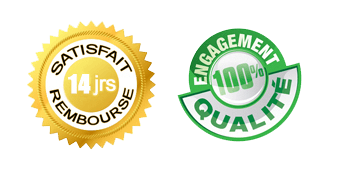 Ultra fast ultra design but also ultra Green!